It's Friday the 13th, and you're in luck: there's plenty of reasons to hit the streets of Oakland this weekend in search of fun and adventure. Tonight, head over to Impact Hub Oakland for a night of storytelling featuring Asian Americans and Pacific Islanders, or bring a companion to Jack London Square and dance under the stars. 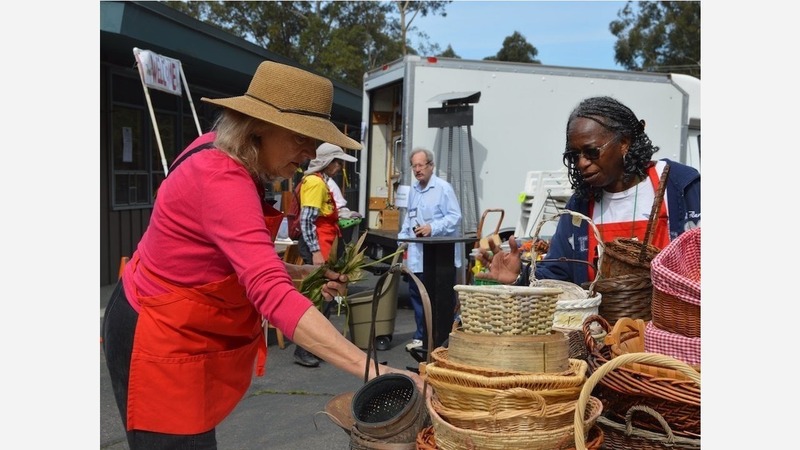 On Saturday, buy plants, trees and deeply discounted gardening supplies at the July fundraiser for The Plant Exchange, browse more than 100 local vendors at Second Saturday, or satisfy your sweet tooth at Dreyer's Grand ice cream and gelato tour in Rockridge. Return to Jack London Square on Sunday for the weekly farmers market and The Buck local vendor bazaar, then wrap up the weekend with a freesummer concert at Lake Merritt. For a full list of what's going on around town this weekend and beyond, check out our events calendar. Or, if you would like to add in an event of your own, click here.